Our OEM customers design & fabricate an endless array of outdoor products for residential, commercial and hospitality applications primarily using our non-structural Premium Recycled Plastic Lumber brand PolyTuf™. 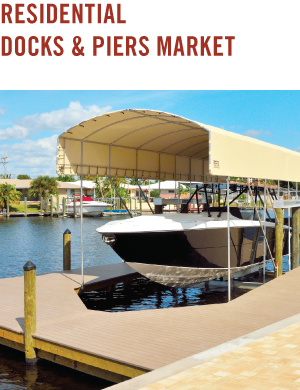 We sell TanDeck™ Ultimate Marine Dock Board through a marine speciality dealer network which caters to residential & light commercial dock & pier waterfront properties. We are continually looking for new MARINE SPECIALTY DEALERS to represent TanDeck. 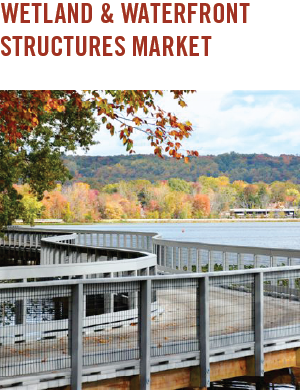 Boardwalks, nature walks fishing piers and bridge pier protection all examples of applications that require custom engineered solutions incorporating structural recycled plastic lumber and timber sizes such as PolyForce™ Structural Recycled Plastic Lumber. We built our own PCR reprocessing facility on site so we can have total control from start to finish. This vertical integration is unique and sets Tangent apart from the competition to lead with the highest quality recycled plastic lumber brands in the marketplace. More about FP Market . 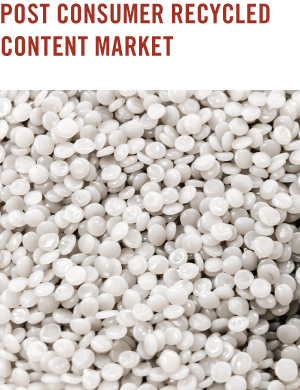 . .
More about RD&P Market . . .
More about W&WS Market . . .
More about PCRC Market . 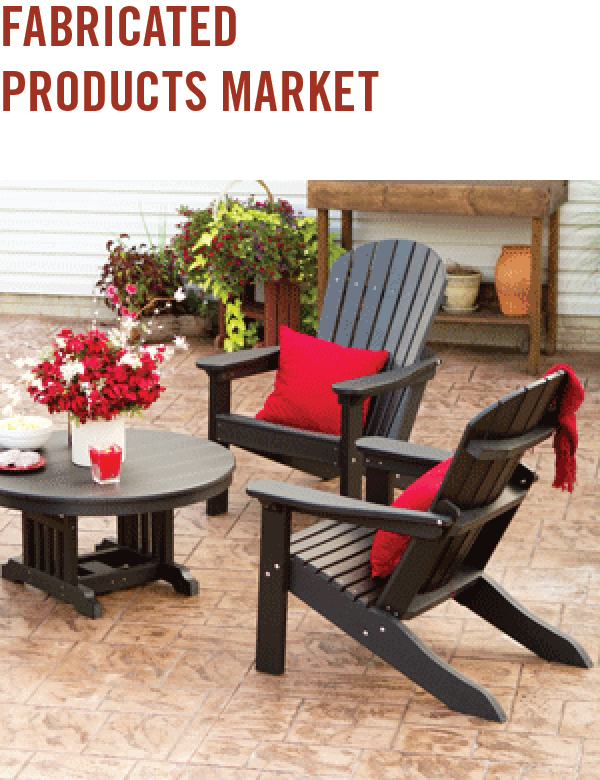 . .
PolyTuf™ PREMIUM RECYCLED PLASTIC LUMBER is fabricated into an endless variety of outdoor living products for both residential and commercial uses. TanDeck™ ULTIMATE MARINE DOCK BOARD is a highly durable and resilient material designed for residential & light commercial dock & pier waterfront properties and structures. We are actively seeking new MARINE SPECIALTY DEALERS. PolyForce™ STRUCTURAL RECYCLED PLASTIC LUMBER is the ideal engineering solution for public wetland & waterfront projects; including boardwalks, nature walks fishing piers and bridge pier protection. PCR Pure™ 100% POST-CONSUMER RECYCLED HDPE RESIN is produced directly at Tangent to ensure we start with the highest quality 100% HDPE PCR resin and finish with extruding premium grades of recycled plastic lumber to meet the most demanding applications of our customers. More about PolyTuf . . .
More about TanDeck . . .
More about PolyForce . . .
More about PCR Pure . . .
Largest capacity = short lead times. 400,000 SF of manufacturing and warehouse translates to quick turn around and shortest lead times for our customers so they never disappoint their customers. Expansive product offering. Our unmatched range of recycled plastic lumber products ensure our customer's ability to continually innovate and develop new products and applications for their end markets. Unmatched range of Capabilities. Co-extrusion, embossed surfaces, patent pending multi-color streaking finishes and production of up to 60" wide sheets are concrete examples of how we bring innovation to our recycled plastic lumber products, giving our customers distinctive advantages for them to design, innovate themselves and in turn grow their businesses. Obsessive commitment to quality and sustainability. We have total in house control over the quality of our post consumer recycled plastic raw material by being vertically integrated in our post consumer plastic recycling process. We start with post consumer HDPE milk bottles recovered from the community based recycling programs and end with the highest fit and finish recycled plastic lumber products in the marketplace. That's approximately 210 million plastic milk bottles recovered annually and given new life as PCR Pure, our 100% Post-Consumer Recycled HDPE Resin. This is our primary feedstock as we build a wide array of premium HDPE recycled plastic lumber products. 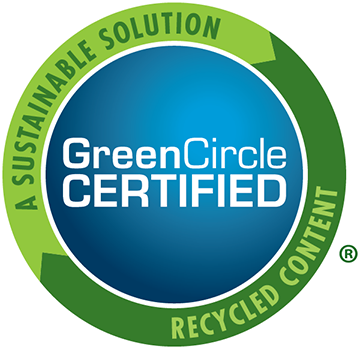 We demonstrate accountability to our customers by contracting with GreenCircle Certified, LLC, a third-party firm to audit and provide annual certification of our environmental claims. 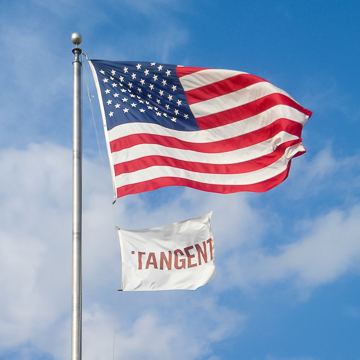 On July 1, 2015 Tangent achieved Recycled Content Certification by GreenCircle. This certification qualifies and substantiates our compliance with all Federal Trade Commission (FTC) 2012 Green Guidelines so that we and our customers move forward with confidence. © 2018 Tangent Technologies, LLC. All Rights Reserved.